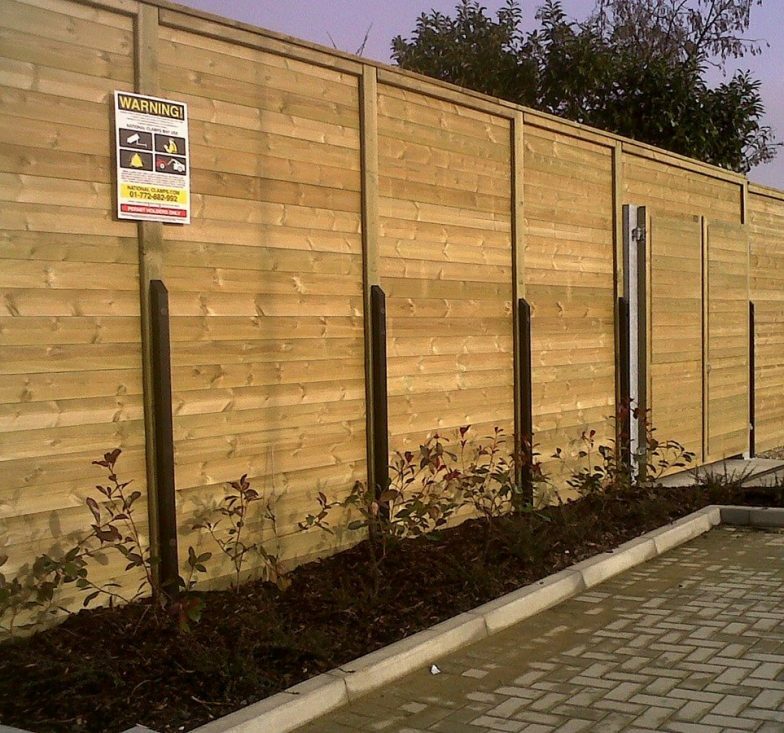 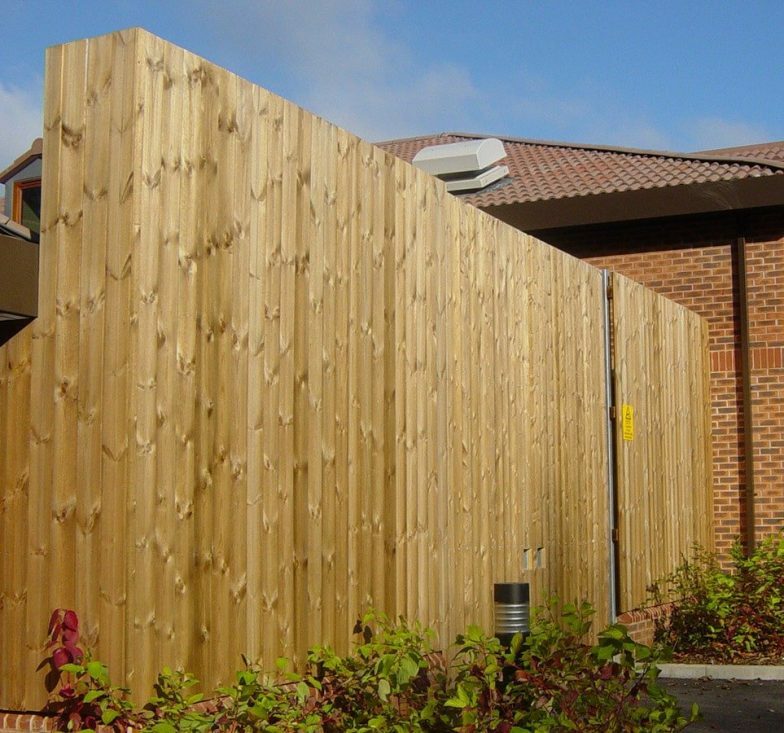 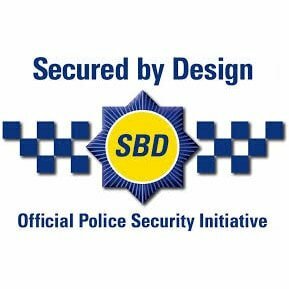 Acoustic soundproof fencing has qualities which help create a barrier to noise. 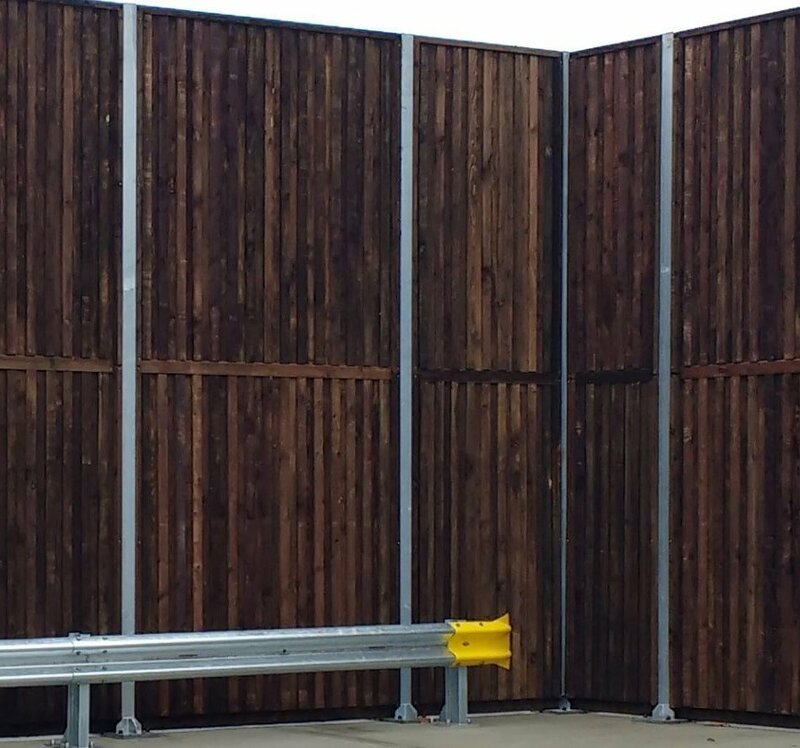 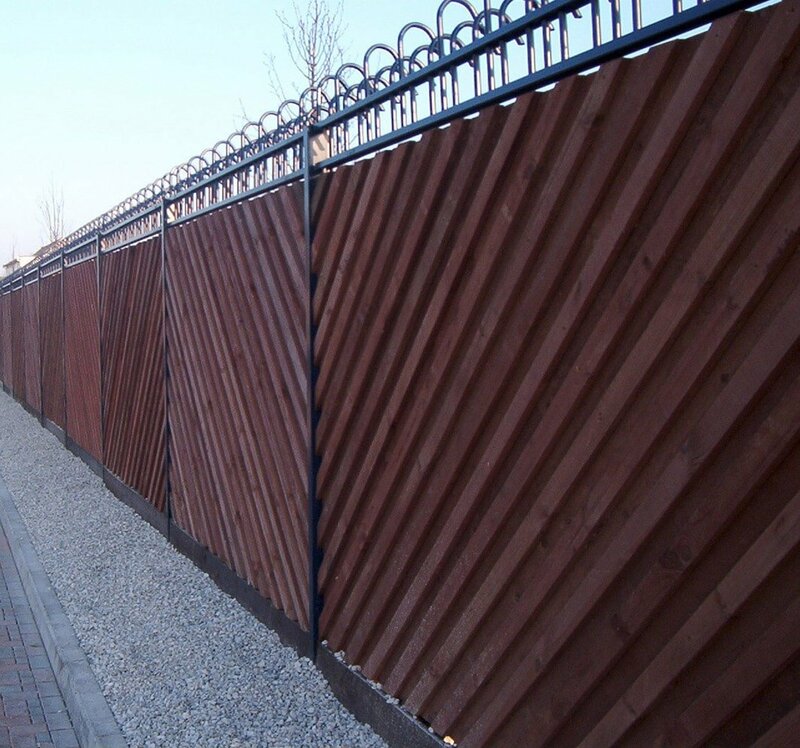 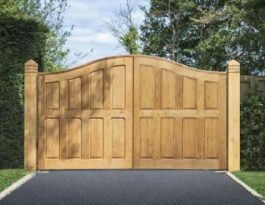 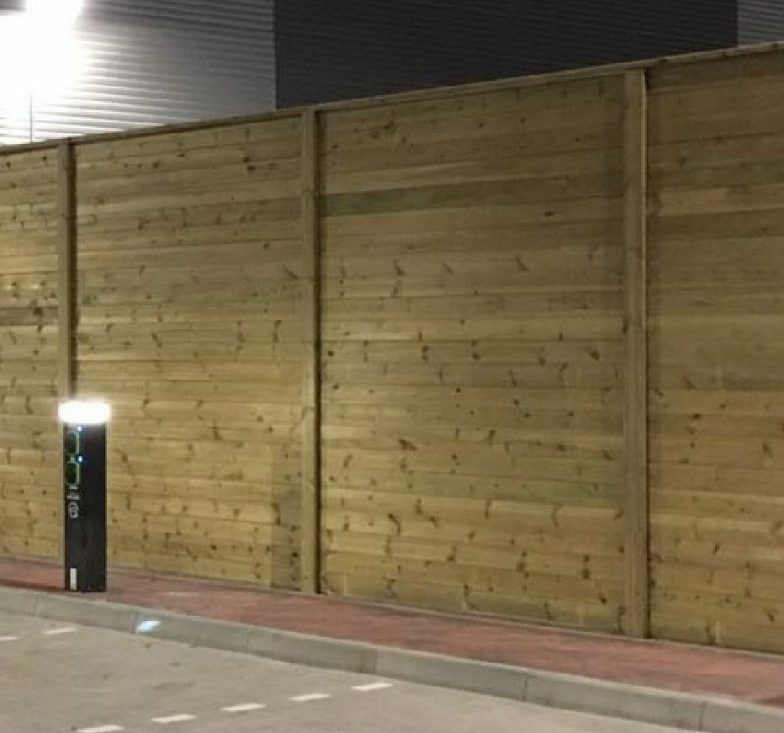 For this reason, acoustic fencing is often used as a boundary fence to motorways and other busy roads when they pass close to residential areas. 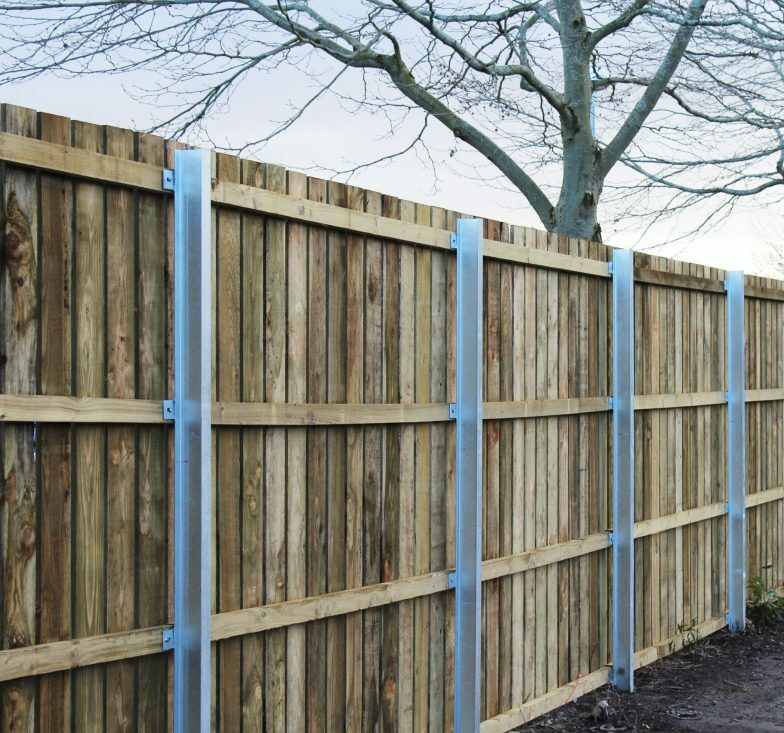 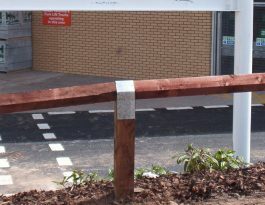 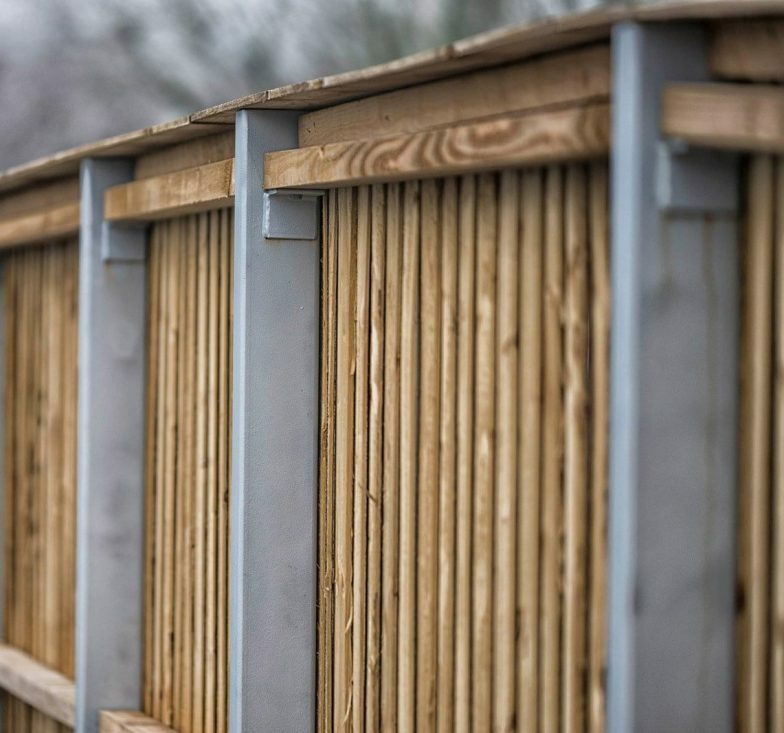 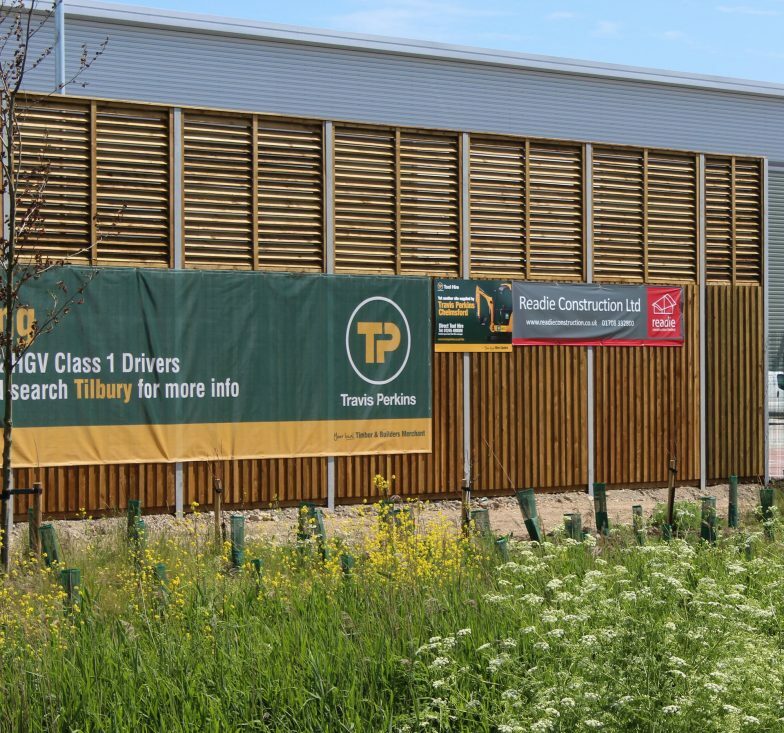 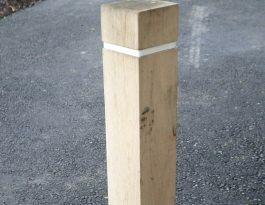 Procter’s acoustic fencing uses solid timber boards which are 22mm thick and fixed to timber rails and connected to galvanised steel posts, therefore ensuring no gaps occur which sound could pass through. 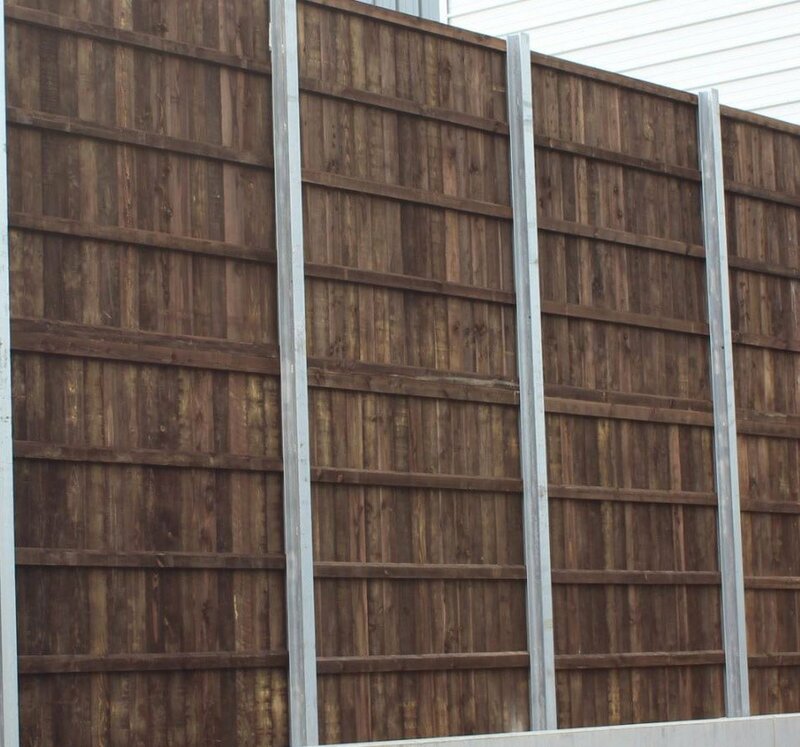 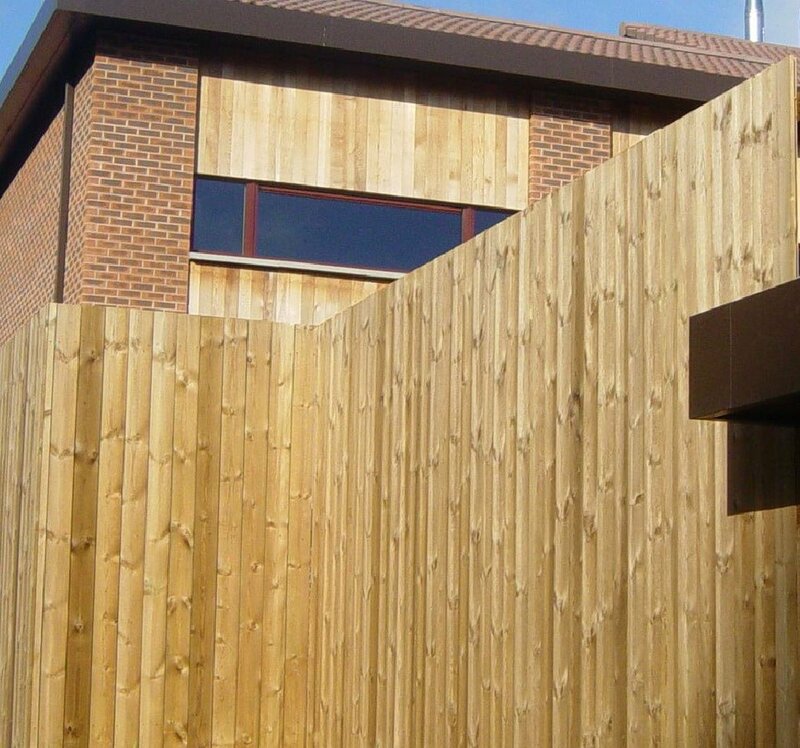 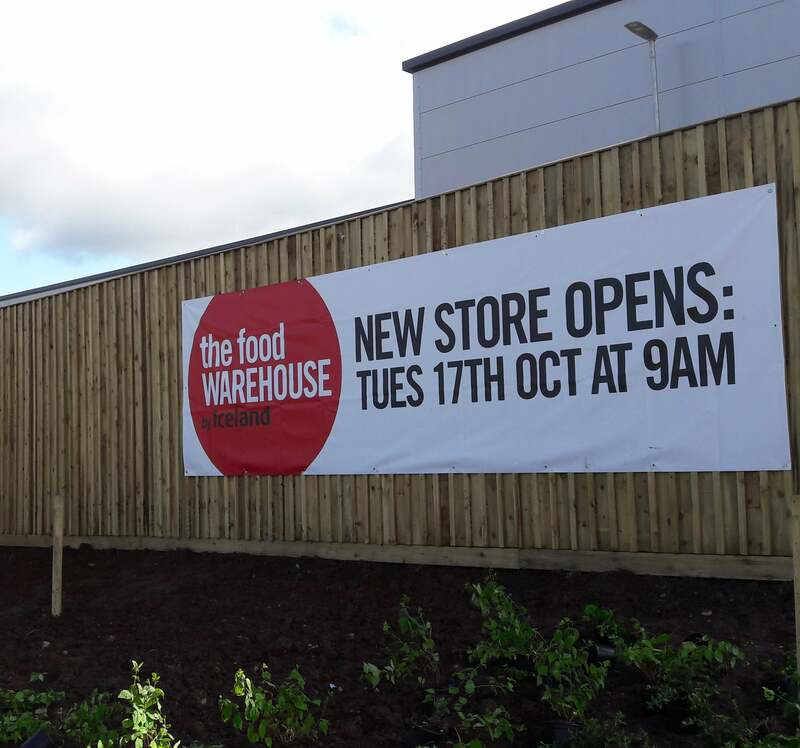 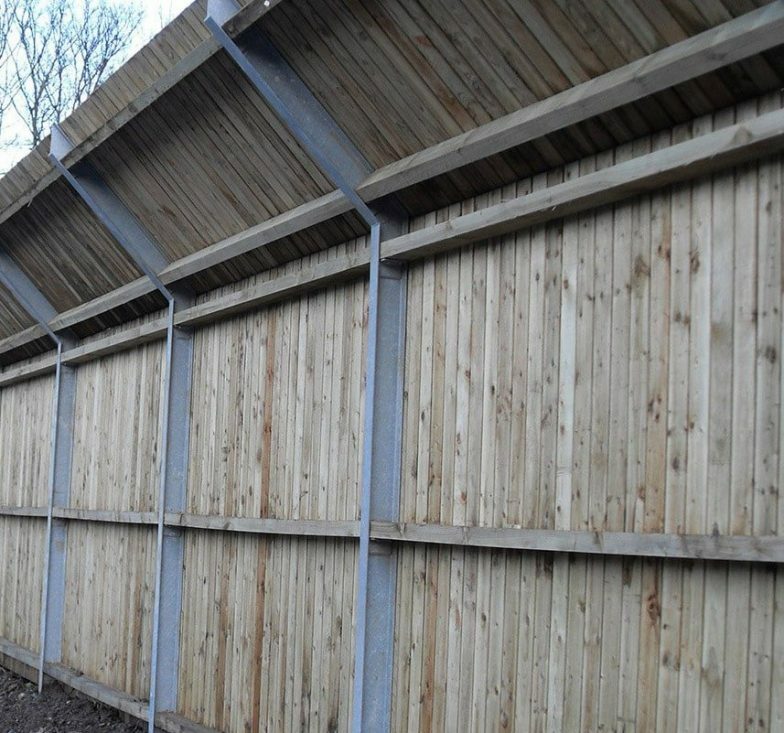 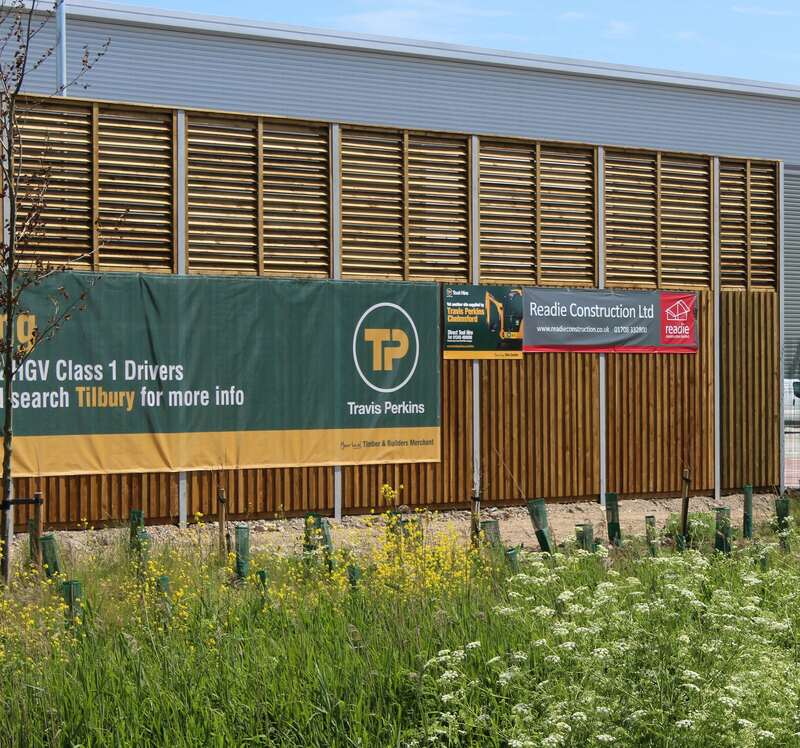 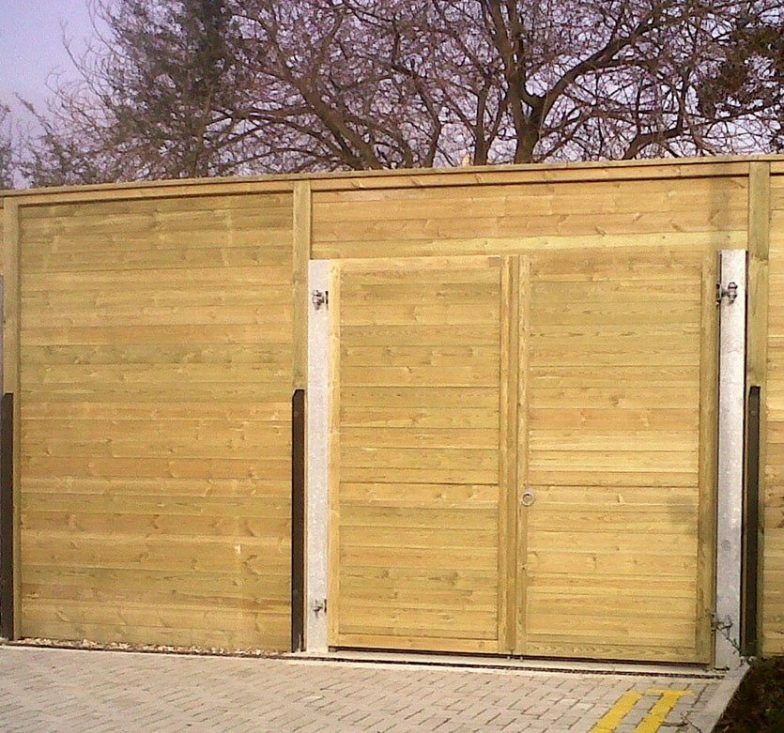 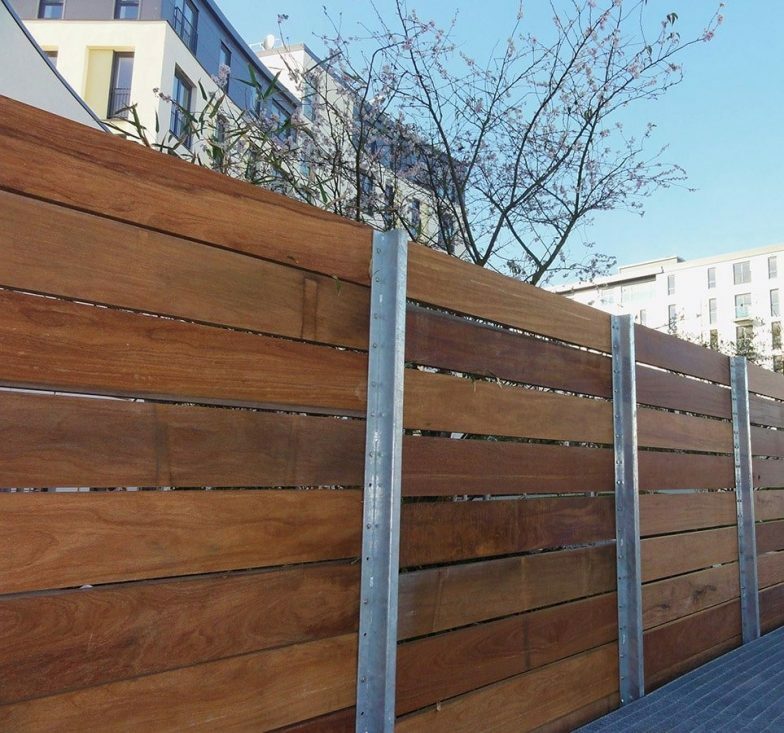 All timber is pressure treated and the height of the acoustic soundproof fence is available from 1.8m up to 6.0m.